Custom-built B2B eCommerce solutions have historically been the choice of manufacturers and distributors who are concerned that an off-the-shelf solution won’t be able to accommodate their unique business requirements. Over the last few years, however, strong SaaS (Software-as-a-Service) B2B eCommerce solutions have evolved to cover the majority of a supplier’s needs out-of-the-box (with customization capabilities that cover the rest), and the costs associated with custom-built eCommerce websites are becoming harder to swallow. This one-page PDF covers the top 5 reasons manufacturers and distributors using custom-built B2B eCommerce solutions see poor adoption, and why this leads them to switch to SaaS B2B eCommerce. 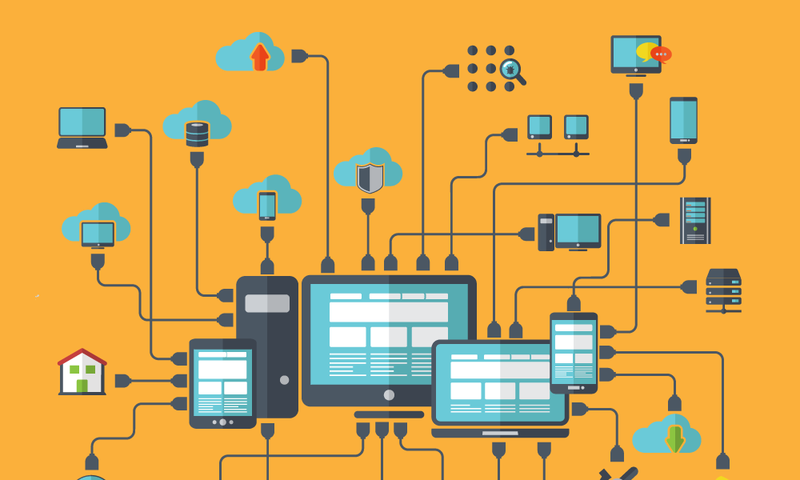 Why custom-built B2B eCommerce solutions typically suffer from poor adoption. 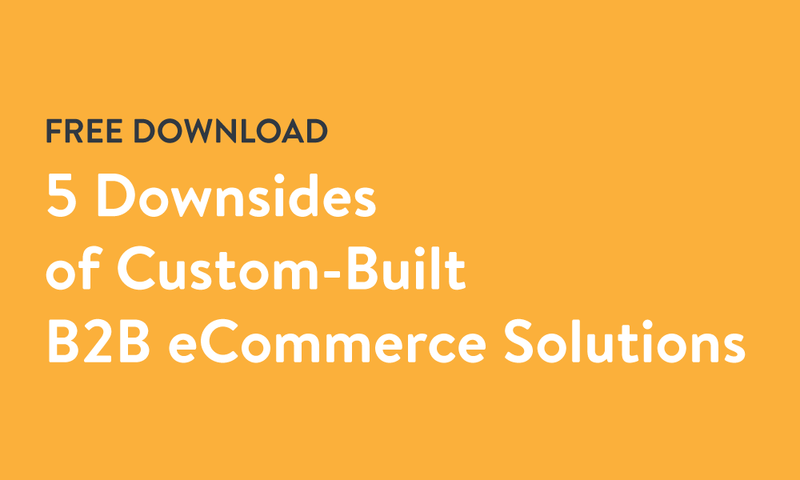 The major downsides of custom-built B2B eCommerce solutions, including high costs, stagnation, and a poor user experience. The dangers of over-customization, and how this impacts the buyer experience.